 While you'e winding down from your Black Friday shopping and gearing up for Cyber Monday deals, why not take a break and read some great toy reviews from all across the interwebs? 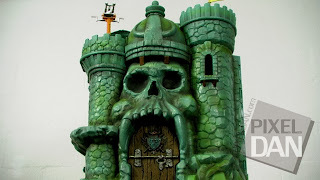 I don't think any review this week could possible could compare to Pixel Dan's video review of the Masters of the Universe Classics Castle Grayskull. 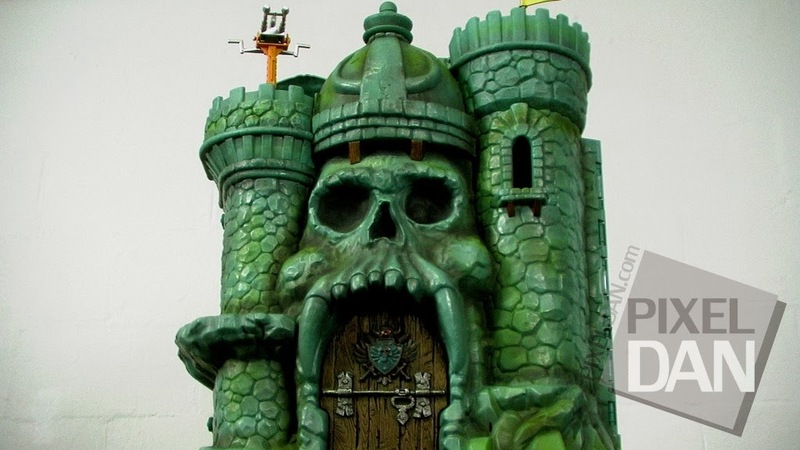 While I'm still waiting for Mattel to charge my card again and ship my castle, Dan makes the wait just a little easier with his 40 minute epic that covers pretty much every detail of the ancient fortress of mystery and power. While I'm a little disappointed at the size (it really does't look much taller than the 200X castle, the sculpt and detail look petty sweet. John Gaither over at the Clawful Punch won the Adam West Batman from our Epic Grab Bag contest and put up a review of the figure. John's figure has a really weird issue with having dirty knees (not the reason we offered the figure as a prize) that I know mine didn't have. Really bizarre stuff. Over at Action Figure Imagery, Action Figure Man has been reviewing the newest Walking Dead series, my favorite being Carl Grimes. While I've not been collecting this line (I don't like the weird scale) I have read all of the reviews of these guys and checked out Brad's figures and I'm pretty impressed with Carl. He's a pretty nice looking figure that really captures the likeness of the actor portraying him. Over at Battlegrip Philip Reed took a look at Dark Knight Detective Batman, another incredibly cool figure from Kenner's 1990's Legends of The Dark Knight line. While I'm not currently focused on completing this line (I'm slowly completing Legends of Batman), this might be the next 90's Bat-line I pursue. Day of the Doctor really reinvigorated my enthusiasm for Doctor Who and El Phantasmas over at Needless Things has been continuing the Who celebration with a review of Davros and an Imperial Dalek from "Remembrance of the Daleks" by Underground Toys. While Character Options has really dropped the quality and appeal of the newer Who stuff, Underground Toys has just gotten better and better. These guys would look great as part of my Dalek collection, wouldn't they? Michael Lynn P at Diary of a Dorkette picked up some cool older female figures from the mid-late 90's including Demona from Gargoyles. What's interesting about some of the 90's lines is that the "short packed" female figures and villains are typically easier to track down than the once common hero figures. I guess those all got snatched up by kids when they hit clearance while the females and villains have sat safely in storage for years. The Kry-Sis Underworld Warrior from Realm of the Underworld is an incredibly cool figure and was reviewed by DrRampageo this week over at Doom Kick. Actually, Doom Kick has done a whole week of Realm of the Underworld figure reviews this week, so head on over there and check them out. I love the vintage feel of this line and it's mighty tempting. The man, the legend, and the action figure reviewing Godfather Michael Crawford has just reviewed the "Mime" Joker from Hot Toys this week over at MWCtoys.com. Based on Jack Nicholson's portrayal of the Joker in Tim Burton's 1989 film, this is a very scene specific but excellent rendition of Batman's most poplar foe. I really, really wish I were collecting Hot Toys. NoisyDvL5 over at It's All True posted a really cool look at two of the army builders from the Four Horsemen's new Power Lords reboot: The Elite Soldier and the Power Soldier. There are lots of these neat little collector focused lines out here these days (Power Lords, Realm of the Underworld, Outerspace Men) and that I'd love to jump in and collect. I'm not sure what keeps me from diving in (probably money) but reviews like this keep tempting me. Yo Go Re over at OAFE took a good look at Ra's al Ghul from Mattel's DC Infinite Earths line. I try to pick up every Bat-villain variant I can get but I haven't been able to bring myself to jump on some of these Infinite Earths releases. Ra's is cool and all here but he does have some issues. While it's not a new figure, Poe Ghostal presents another look at Scarabus from the Four Horsemen's Gothiropolis line. I think I'm going to try and track this figure down when I finish here as I never picked it up the first time around. Doesn't it look like it could perfectly as a companion of Nepthu's? While I've already reviewed Spider Bytez, I noticed that Dabid over at Toy Review Daily has reviewed him as well. I'm glad I'm not the only one that thought Spider Bytez as an incredibly weird and disappointing figure. I've also already reviewed the Rat King from TMNT here, but Alexx at Toys and Tomfoolery has put out his review of this guy and it's hilarious. Check it out for a good laugh! I love solid plastic minifigures and Eric Stettmeier at Toyriffic covered a really cool set of minis from Tim Mee toys: The Legendary Battle Collection! Originally released in 1986, these guys have been remade and look really cool. Here's another toy I'm tracking down as soon as I wrap up here. Dirty Knees indeed it is truly strange.